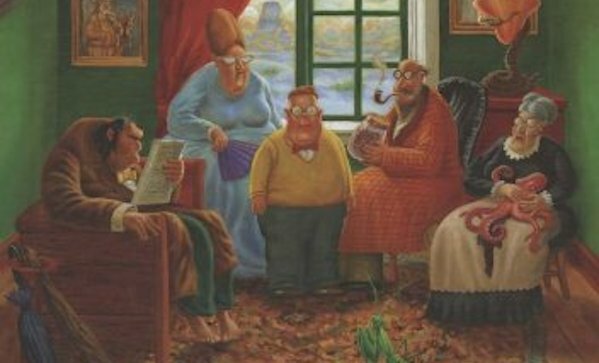 Once upon a time, you received a Far Side desktop calendar every year. And every day for said year, you got to have a nice chuckle. Then Gary Larson retired, and the world became a little bit sadder. Buck up, though, because now the entire Far Side has been collected into three soft-cover volumes. The Complete Far Side ($63) in paperback comes with everything and a slipcase. Everything? Over 4,000 cartoons, including 1,100 that never appeared in any other Far Side book. Need some more weirdness in your life? Do people in hell get accordions?